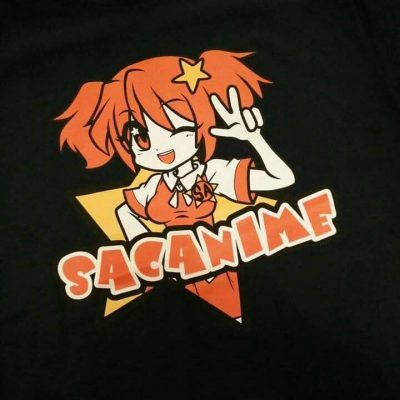 SacAnime, “where anime fans come to play,” encompasses all forms of pop-culture entertainment with an emphasis in anime and manga. 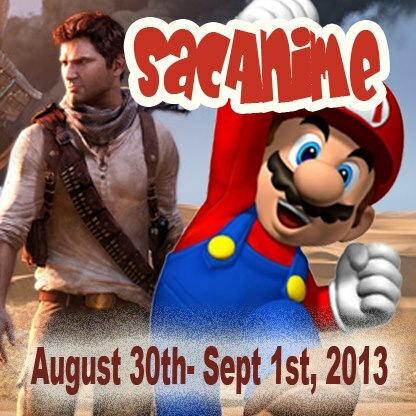 SacAnime is a family-friendly pop culture convention specializing in anime, animation and video games. It features a huge exhibitor room and artist alley, dozens of special guests (many participating in our free autograph sessions), panel and workshops, cosplay costume contest, karaoke contest, video game tournaments, swap meet, live music, late night electronic dance, cosplay, wrestling, anime viewing room and much more. 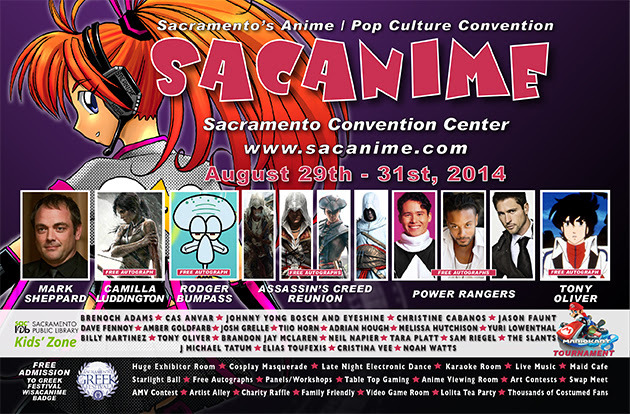 Thousands of SacAnime attendees come dressed in costume, making it a great place to hang out and people watch. 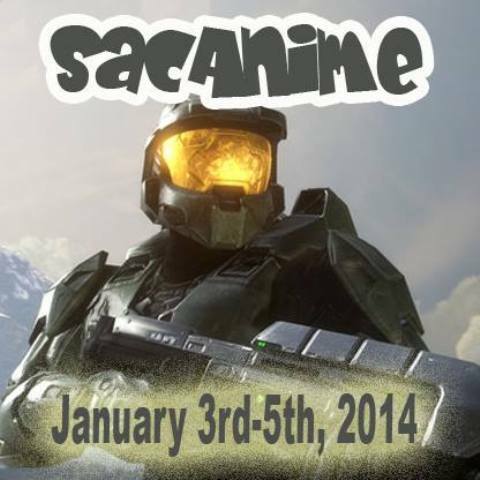 SacAnime prides itself on providing high quality, safe, family-friendly entertainment for a reasonable price.